Man Arrested In #Halifax Hotel Shooting. Nabbed In #Sackville | Sack-Vegas!!!! Here is an article summing up all the stuff we tried to cover as it broke last night. 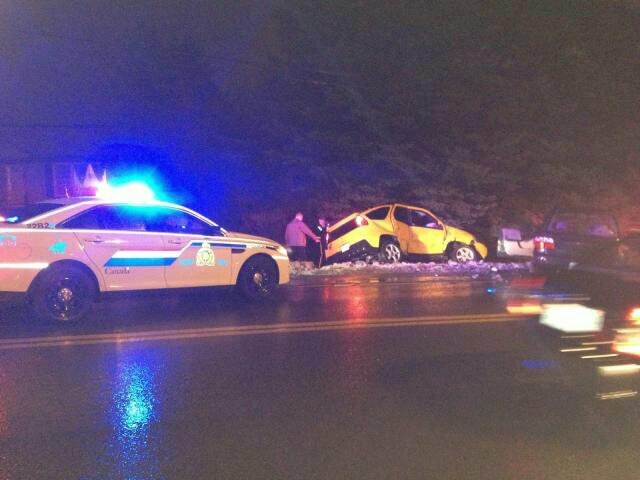 What a crazy evening….and nobody hurt!